Tineke van der Linden (1980) is a Clinical Psychologist in training at 'GGz Breburg', a mental health institute in Tilburg, the Netherlands. 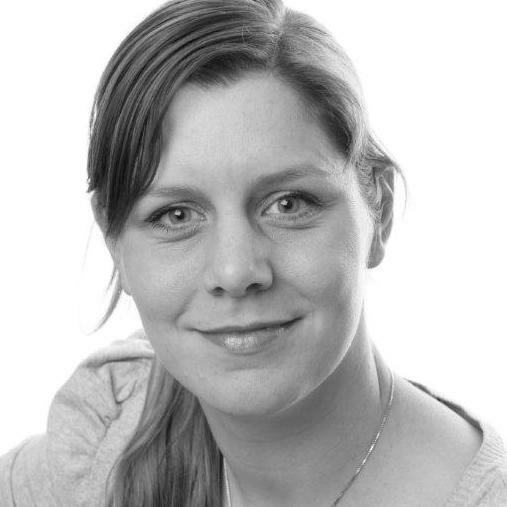 She is a member of the Dutch EMDR Association and a schemafocused therapist. She is a cognitive behavioural therapist and a member of the Dutch Association for CBT (VGCt). She has worked with and published on schemafocused therapy with adolescents. She is experienced in the treatment of patients with the combination of severe psychiatric problems and severe addiction. She is researching EMDR on auditory verbal hallucinations (hearing voices) in schizophrenic patients. Results will be presented on the conference.